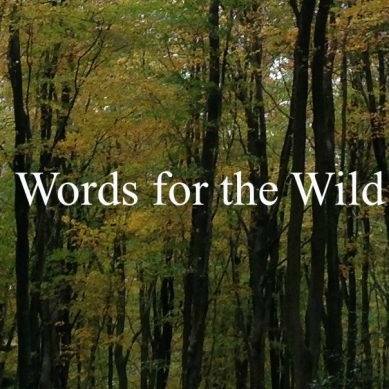 Words for the Wild is a writing platform for anyone who loves the wild spaces in our world. Set up by writers Amanda Oosthuizen and Louise Taylor, its inception was prompted by development plans for executive-style housing in a quiet corner of Hampshire far from any public transport or motorway links. If they come to fruition, the plans will devastate fields and woodlands, and funnel thousands of extra cars onto tiny country roads. Although Words for the Wild supports the campaign against this particular development and will direct any funds generated towards it, our website is a space for writers to celebrate and share the wild spaces that are important to them, no matter where they are in the world. With this in mind, we welcome contributions from writers across the world. We’re looking for poetry, short stories and flash fiction to post on the website and for a forthcoming print anthology. We are also looking to push the boundaries a little – and, with this in mind, we’d love to see more visual verse and stories, and to feature some SoundCloud contributions. With no particular genre, form or style in mind, we are open to submissions of all kinds. 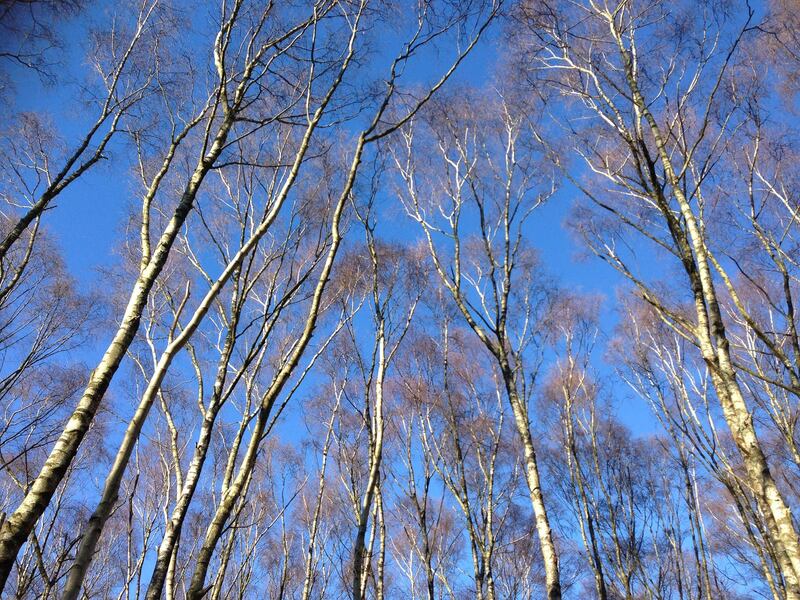 The subject matter does not need to be nature or wild places, although of course it can be; all we are looking for is some acknowledgment of the natural world. Beyond that, we want to be surprised, delighted and transported. We don’t mind if you make us laugh, smile, sigh or cry as long as you make us understand why what you are writing about matters.